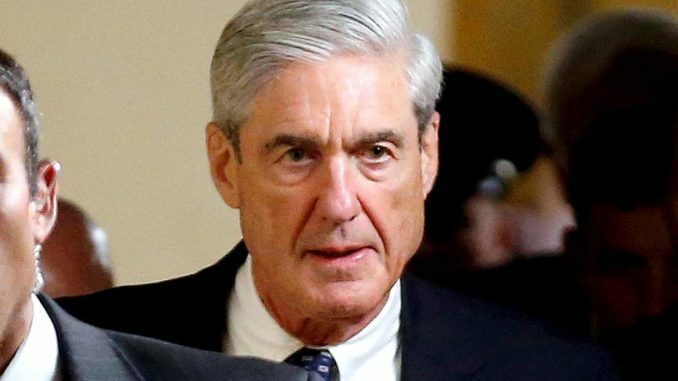 Robert Mueller authorized the scrubbing of vital evidence from disgraced FBI agent Peter Strzok’s iPhone, a new inspector general’s report reveals. After Mueller’s special counsel’s office reviewed Peter Strzok’s text messages, all of the evidence was then swiftly deleted. 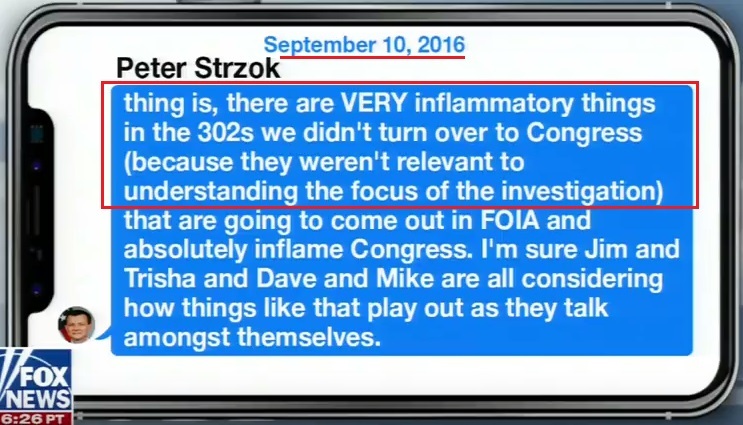 Bigleaguepolitics.com reports: The Mueller team is specifically responsible for the scrubbing of the Strzok phone, while the explanation for the Page phone is a bit more muddied. Comey Sent Strzok To London To Meet With The Australians About George Papadopoulos. On January 24, 2017, Peter Strzok interviewed General Michael Flynn inside the White House alongside another agent. Flynn’s lawyer was not present. Flynn apparently did not tell the White House about his meeting. Guess who did? Sally Yates, the anti-Trump deputy attorney general whose underling told the FBI to shut down the Clinton Foundation case. Yates informed the White House on January 26 that Flynn met with the FBI.